This 50 min class gives you a taste of just about everything you need for cutting graduation. We start by cutting a round graduation using diagonal back sectioning then move into triangular graduation and diagonal forward sectioning. 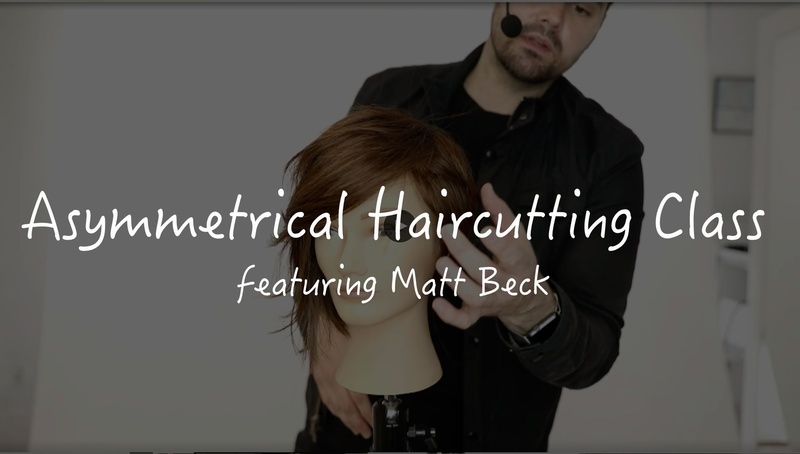 If you are looking to get a better understanding of elevation, finger angle, sectioning, and also dry haircutting techniques then you will love this class.